October already?! I can’t believe it’s been a month of school but I’m low-key loving it so far! I thought I’d be that lonely potato like last year but I’m actually liking the atmosphere and people there. I’m not exactly friends with everyone but it’s so much easier to be myself than it was at my previous school. 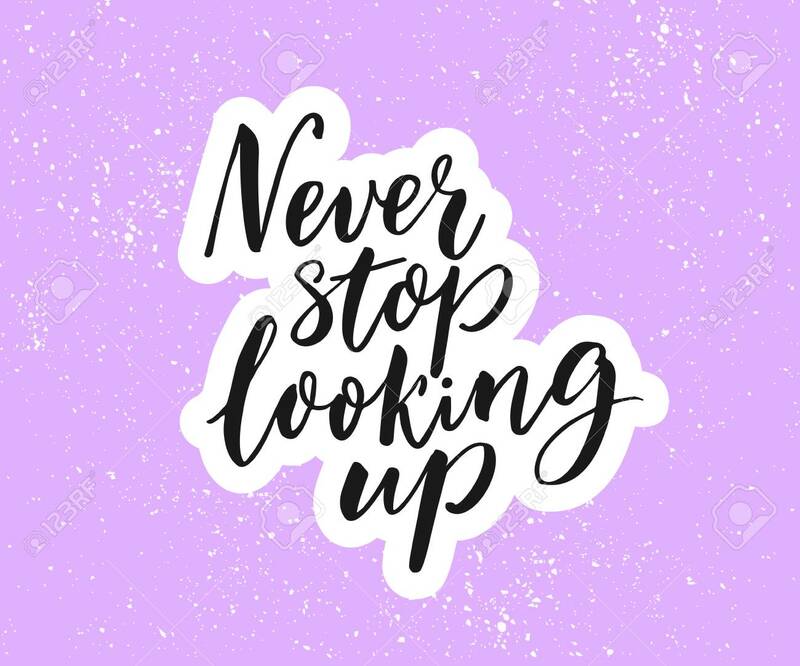 (click here for memories 😂) We have so much to go through this month so as usual, check out my last wrapper post here if you missed it. Skim through to what interests you and let’s get started. It’s been a while since this section appeared. 😂 I wrote about my first day here so make sure to check it out if you haven’t already. All my teachers are really great but omg it took me a while to find my classes because there’s some upstairs and downstairs and the school is literally 4 squares. Not even joking, I joined like 8 clubs even though I’m pretty sure I might drop some of them if assignments get hectic. Everything’s great so far to be honest (alhamdulillah). My friends, the extracurriculars, the teachers and even the people. I made a couple new friends and aah it’s much better than last year’s start. None of my old close friends are in any of my classes like great but it pushed me to meet new people so it turned out fine. That’s basically school in a nutshell but here are a few events. We had picture day on the first week of school like great. I literally forgot how to smile and my picture is just fjbkdhhfjigkl. We also went to watch a football game (I know, how cliche) but it was actually pretty fun. I got to know my new friends a bit better because my old ones didn’t come like thanksss. I saw my teacher from last year there because she came to see her son and aah I miss her so much. We had this event where we went to a camp for a day and played games which was surprisingly really fun. Except that I stubbed my toe 500 times from the tarazan activity. 😂 On that same day, we had a muslim club event at Skyzone which is basically a huge trampoline indoor park in USA and Canada. Kind of like Bounce in Dubai. It was so fun but literally no one from the club came so it was just me and my friend Raisin. I kept falling and the employees kept having to talk to us for violating rules like we were giving them more trouble than the 7 year olds. My old neighbours moved away like whaaaat? We’ve known them for like 4 years now and literally everyone left our old neighbourhood. It was so surprising because one day there was just like we’re moving tomorrow and it was so unexpected. I really hope they find it easy because moving gets hard sometimes. There was a brunch fundraiser at our local mosque and it was pretty good. They had really good fries but where my samboosas at? Jk it was fun. There was also a run of palestine being held and that was actually so fun. Apparently the walk was supposed to be 1 km but EVERYONE went 5 km and they didn’t say otherwise so I was stuck being a turtle. I walked most of the way so I didn’t die…yet. 😂 We got free shawarma after and it felt really good to participate for a cause. And finally, my neighbour drops off her baby sometimes after school to pick up her kids at the bus stop and since I arrive earlier than them, I get to take the babyyy. She’s so cute mashallah but it’s so funny because she automatically acts like an angel when I walk in. That’s about it for life. Here are the books I read this month. 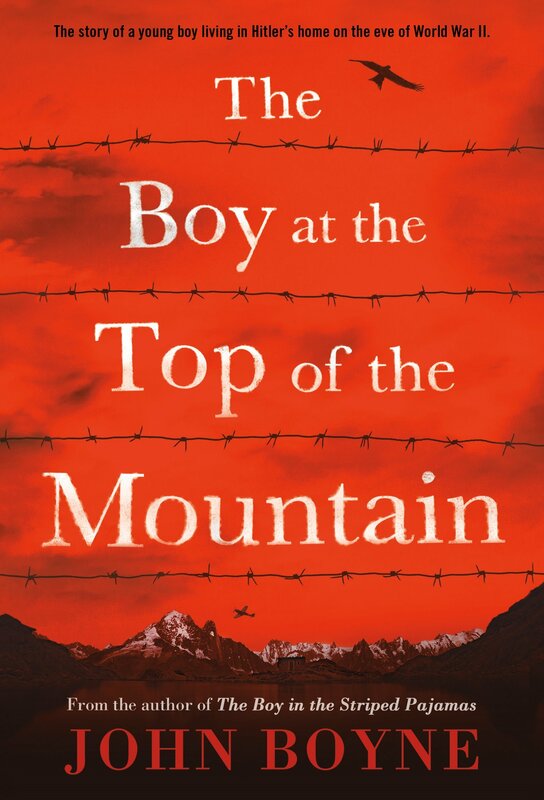 The Boy at the Top of the Mountain – I never read third person and historical books. I usually just stick to the same genre but I thought I should branch out a bit. And oh my – this book was SO good. It was a bit boring at times but I practised reading aloud the whole thing and the ending thoughhh. It was so heartbreaking to see Pierrot go from this sweet little boy to a heartless soldier. I was so happy when they were about to poison Hitler but Pierrot just HAD to ruin it. Pierrot got so played at the end and it just shows that you’ll never get satisfaction from doing bad in the world. It was so cool to see the progress of the character and John Boyne did a really great job with this book. 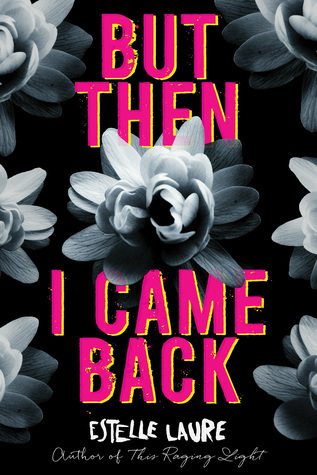 But Then I Came Back – This book had a really cool storyline but aw I thought Jaz was going to wake up in the end. I loved the part when she told her to let go and how the reason she died was cleared up at the end. 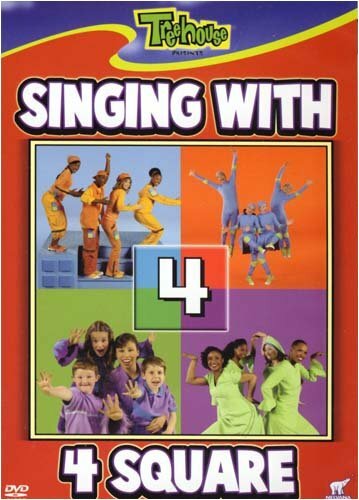 So much family theme was shown in this book too. This book does have a lot of fantasy with the element of the afterlife because we can’t describe what we haven’t seen yet but other than that, it was actually pretty good. 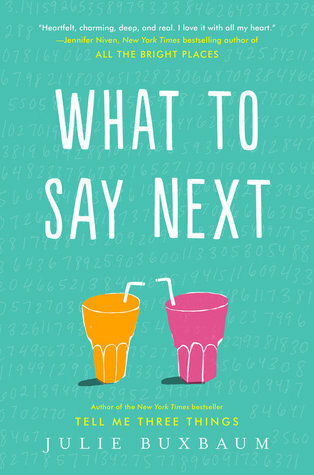 What To Say Next – Oh. my. God. I have a lot to say about this book. So the beginning was kind of boring but the events started to pick up a bit after that. I looved the family themes on both sides but wow Kit’s side definitely surprised me. I also liked seeing the different personalities since this was from both characters’ point of view and so was the previous book. But I was seriously not expecting that plot twist towards the end. It would’ve been much better to have that plot twist in the middle because no one did anything about it at the end. And why did Kit get mad at her mom for cheating when she was the one who – okay I won’t spoil it but that part was just very rushed. I liked the characters but dang, Kit and David think a lot about kissing throughout normal situations like okay? 😂 Overall, it was a pretty good book but that plot twist was just a little less effective in my opinion. 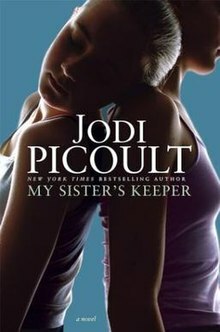 My Sister’s Keeper – Okay…I lied. I didn’t finish the book – I’m not even half-way there but I need your opinion. Is this book worth the read? Because with me, if a book has a movie and it’s a pretty big book, I’d choose the movie because it’s the same storyline so I probably don’t want to waste my time twice, you know? But if any of you read the book, let me know what you think. I had a dream that my dad wanted to visit my aunts at like 12 pm so I went with him. We stopped at a gas station and it was huge and had a bunch of people older than me from my old school. I was talking to this girl and then turns out she was Alexa from Awkward World! Apparently she was my friend’s friend or something like whaaat? This girl from my 3rd grade class who I don’t really talk to threw a huge party for me. I was so confused like bruh, what? We took so much pictures and I was so “popular”. But suddenly, this dream took a sudden shift and it turned paranormal? Like I don’t know – everything was so eery and dark and I remember trying to escape the dream but I couldn’t? This dream was so weird. So there was a twin pair in my class apparently and they look like clones of this guy in my class from 7th grade except they had green eyes. I liked the one with the darker green eyes but the one with brighter green eyes liked me so it was this whole chain. The darker green eyed one didn’t like me back (LE CRI) and was talking to this other girl. We made eye contact and omgg I literally felt something right there. It full on felt like a breakup in a turkish drama. And it’s so weird because I don’t even know the guy loool. Josh from the Boring Life Of Josh (who’s not even boring 😂) has so many cool beneficial posts from tips and advice to his journey and struggles with learning french. He’s so so active around the blogosphere and on his blog as well so you should def give him a follow. I especially love his Why I Love Canada post like SO TRUE! Aah thank you guys so much! I’ll probably narrow this down to 3 for the next wrappers but I appreciate every single one of you who comments or even just reads my posts (don’t be shy if you want to drop a comment thoo 😂)! 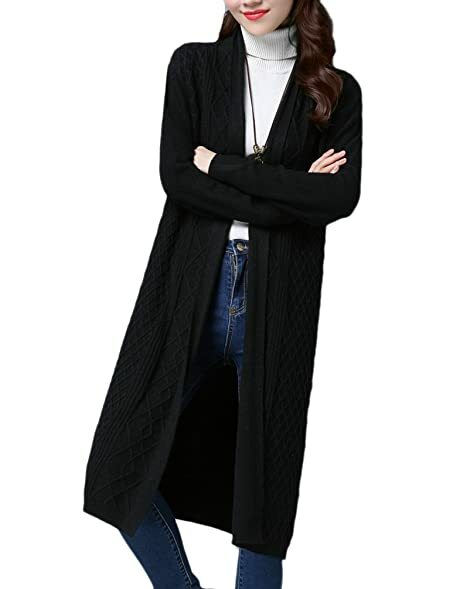 Go-To Outfit: BLACK CARDIGAN – I kid you not, I wear it with everythinggg! please send me links to turtlenecks – I want oneee. I memorized this chapter (it’s the one I had to recite for the Quran contest back in June) but this verse didn’t hit me until now. Sometimes we get so caught up with the distractions and worries around us that we don’t even see death and accountability coming. 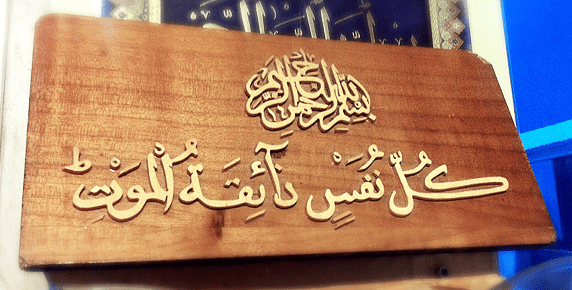 This is a constant reminder I have to remind myself and I wish you guys knew Arabic too because the language the Quran was sent in is truly powerful and it can’t be translated to English with that same effect (especially since no one speaks like thus, thou, ye anymore but I hope you understood the verse above). I usually don’t write a follow-up on favourite quotes but in this case of a Quran verse, I just wanted to share with you the impact on me that I’ll try to incorporate into every thought. But first…let’s see how I did. 5/7 – okay that’s actually pretty good. I need to seriously up my game on Quran though. Set Up A To-Do List and STICK TO IT! Tell me everythingggg. Like seriously, please do. And if you already made a wrap up that I didn’t comment on, you better leave self-promo in the comments rnnn. 😂 (along with a comment about this post please 😂) I’ll see you guys soon. That Selena hair gif is SO satisfying, like I don’t even know why, it just is! I can’t wait to see your new blog series! And, your dreams are like, wow! They’re crazy. I also can not wait to hear your vies on To all the boys I’ve loved before, I watched it and loved it. I also made a post about it. Thank youuu! This month’s dreams were a lot more chill than my other ones 😂 I have a wild imagination in my sleep. I can’t wait to makes the post too! Ooh I’ll make sure to check it out. Great post! I watched to All the boys I’ve loved before lat week and loved it! My friend and I ended up cryibg about how single it made us feel lol! Can’t wait to hear what you thought! OMG YESS I LOVE THESE!!!!!. And dudeee you didn’t tell me I made an apperance in your dream what?????? What did I look like? was I nice? tell me everythinggggg! Also, I’m glad school’s going so well for you! I feel like this is weird but I loveeee your blog around autumn (fall) time. idk it just feels cozy – is that weird? 😂 Anyway this was GREAT!!!!!!!!! TYSMMM!! And hahahah yeah I forgot to tell you. Idk you had brown hair in a ponytail with two side bangs. You had brownish eyes and I don’t remember specifics. Idk we were kind of talking for a few seconds and then you left and I saw you with a group of people I know and you were like yeah I’m in your school remember? And I was like whaaat 😂 Thank you so much I’m glad it is too! TY I feel the same tbh. Like the whole sitting down and blogging vibes are hitting me all over again. Thanks so much for reading! Thanks so much for the shoutout! To All The Boys I’ve Loved Before is soo good. 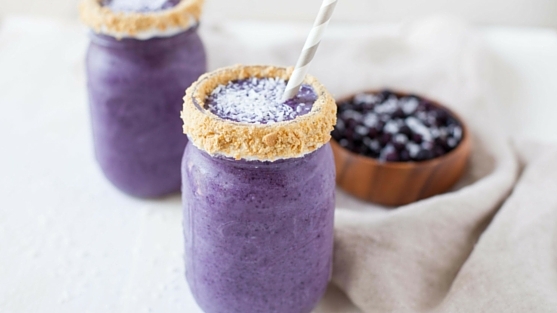 Good luck on all your October goals! I CANT WAIT TO WRITE IT TOO! Btw should I call it ‘Why I Hate To All The Boys I Loved Before’ or ‘Is To All The Boys I Loved Before Really Worth The Hype?’ It can go either way but I don’t want it to seem like I hate it hate it, you know? 😂 Let me know which one sounds better. Thank youuu and YES gurl tell me how it goes (don’t watch too much – it’s very addicting but so unproductive :'() Aww thank you so much!! This has almost become a cliche at this point but just as true-I LOVE YOUR POSTS SO DARNIT MUCH!! I actually had another dream that I met you this month, but for some reason it got really weird and we were chasing seagulls or something and then my pointe shoes sprouted wings like the keys in Harry Potter…. (I know, my dreams are borderline demented) but I also had one where I was about to meet one of my favorite fictional characters (not Artemis Fowl unfortunately, it was Halt from the Ranger’s Apprentice books, lol) and I was like incredibly excited…annnnd then I fell on my face…and realized that I was wearing dance clothes and so the character was just like ”ummmm, what?” and of course I ws just mortified beyond belief, like whyyyyy. Thank goodness it was a dream, haha. I’d LOVE to see pictures of your hair if you’re comfortable sending me pictures, no pressure, I’m sure it’s fabulously gorgeous 🙂 I had so many short pieces in the front of my hair that I had to start doing this complicated braid/bun thing to keep them under control fopr dance. Onnnn the upside though, the jerk I was dealing with hasn’t been too awful, so yayyy. And the biggest new of all this month….this antisocial potato made a friennnnndd! Is it sad that I’m so incredibly excited about that? idk. GIRL YES PLEASE, STALK ME IN YOUR SLEEP. Ohhh, I always have dreams where I realize there’s a huge hole in my shirt and my bra is showing like what the heck? Aah I know right!! It feels so nice compared to my frizzy hair 😂 Yeah..let’s just say I wasn’t very careful with my hair before either. My mindset was basically why would I brush it if it’s going to tangle in the shower again? It took the woman 4 hours to do my hair so yeah me neither but I might go back and do it again later on. Thanks for reading! thanks for the shoutout!are you on Instagram? also, the TEA IN THIS BLOG SIS!Your dreams are so interesting and it’s so cool how you write them down!i hardly ever dream haha!school has been annoying here too, geez.have a great month of October! No problem! And yes, I get notifications but don’t check it very often. Will do! Thank you – you too!